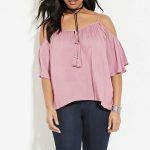 Love your curves and find your perfect match with this years best plus size Valentine Day picks! 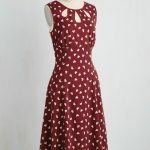 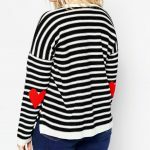 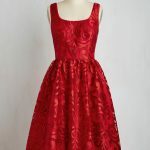 Whether you are looking for something glamorous or something a little more intimate here are my top plus size Valentine Day fashion pieces from ASOS, Forever 21, Boohoo, ModCloth, Torrid, Yours Clothing and Missguided. 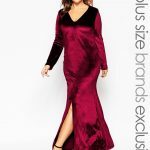 Which are your favourite of my plus size Valentine Day fashion picks? 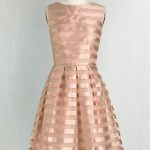 Are you styling any of these this Valentine’s Day?